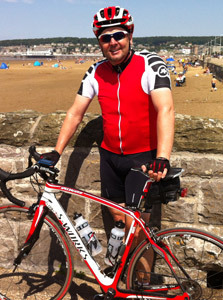 Q. Tim, you are Roland UK’s MD, how did you get where you are today? A. I’m a failed rock star! My passion has always been music and I’ve played in lots of bands and written music. However it doesn’t pay a lot being a musician so I got a job in my local music shop… I was bitten by the sales bug, the business bug and eventually the Roland bug. A. After 22 years in sales I’m very team orientated and goal driven and relish getting a good result. A. I’m incredible unfit! Hopefully the bike ride will sort that out! A. I’m a classically trained musician and started learning the piano aged five and reached grade eight. I also play the organ and cello, however most of my adult life I have focused on electronic music and playing keyboard in various bands. I have also written music for film and TV including the BBC and Channel 4. A. Accompanying Rowan Atkinson as his musician when he was on a six-month tour of the UK, the most memorable bit was playing at Blackpool Royal Opera House in front of 3000 people. 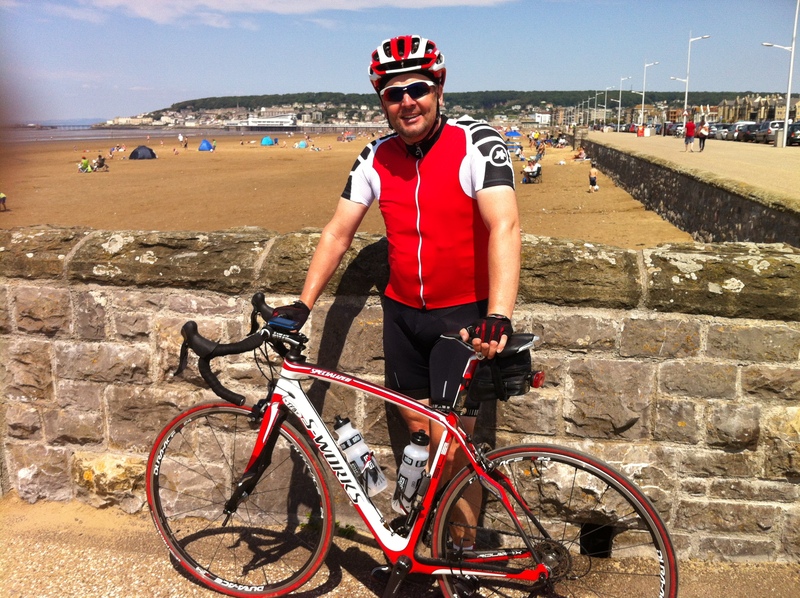 A. I’ve always been keen on cricket – definitely NOT cycling! A. Favourite would have to be the 80s and least is probably the 60s. A. Wine is my favourite (does that count as a food?) and least is… ermm salad. A. My dad, I remember falling off a lot and the bike was blue. A. Jonny Wilkinson when England last won the world cup – he’s inspirational and he plays a Roland piano! A. Gary Barlow, he’s a really talented song writer, I went to see Take That at Wembley last year. I also like Genesis and most 80s stuff. A. See earlier answer – 3 glasses of wine. Also, I’m a fully qualified pyrotechnician and love doing firework displays. A. I love to be anywhere near water and one of my goals is to own a boat one day. A. I’d like people to think that I was passionate about everything that I did.